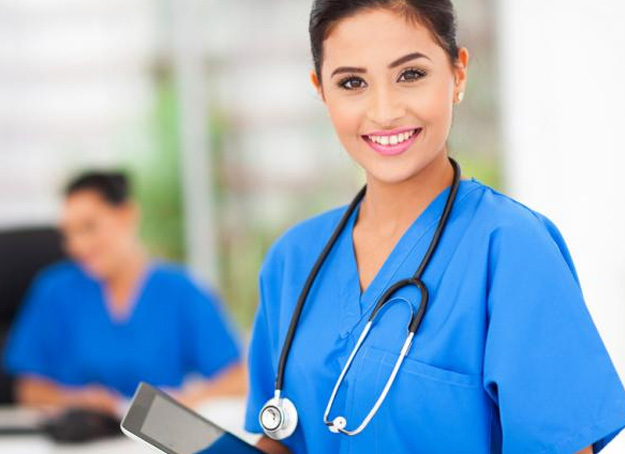 The essence of nursing is a combination of compassionate care with the science of health care. Nursing places its focus not only on a particular health problem, but on the whole patient and his or her response to treatment. Care of the patient and a firm base of scientific knowledge are indispensable elements. The nurses at A-Plus are well-educated, adaptable, and able to act as patient advocates. They are prepared for leadership roles in managing resources to promote better healthcare for their patients in the comfort of their own homes. 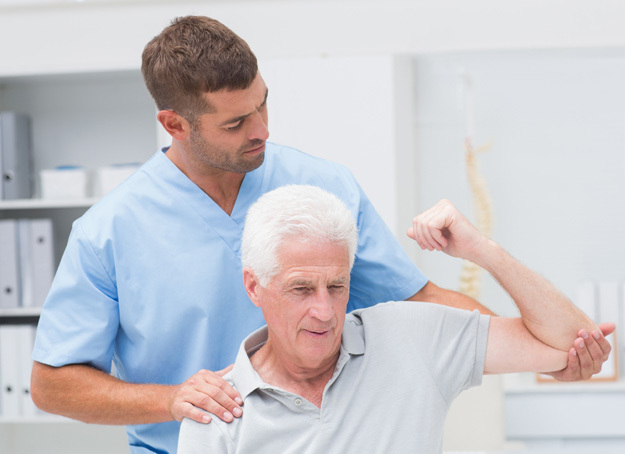 Physical therapists are individuals trained to work with our clients to restore their activity, strength, and motion following an injury, illness or surgery. Physical therapist can teach patients specific exercises, stretches, and techniques by using specialized equipment to address problems that cannot be managed without Physical Therapy. 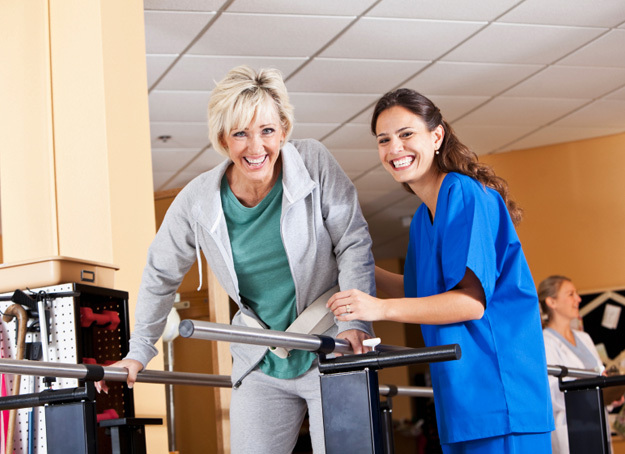 Our physical therapy program may consist of evaluation, therapeutic exercises, gait training, adaptive equipment recommendations, massage, heat/cold or electrical treatments; all geared toward helping the patient attain his/her maximum functional motor potential. Occupational Therapists are individuals trained to help clients improve their ability to perform tasks in their daily living and work environments. They also help them develop, recover, or maintain daily living and work skills. Occupational Therapist help clients not only improve their basic motor functions and reasoning abilities, but also to compensate for permanent loss of function. Their goal is to help clients have independent, productive, and satisfying lives. Speech therapists are individuals trained in diagnosing and treating clients that suffer from a variety of speech, voice, and language disorders. They work with people who are unable to make speech sounds or cannot communicate clearly. Our speech therapist set up a program with speech exercises which will revolve around the clients disability and if necessary enlist the aid of a psychologist or psychiatrist. 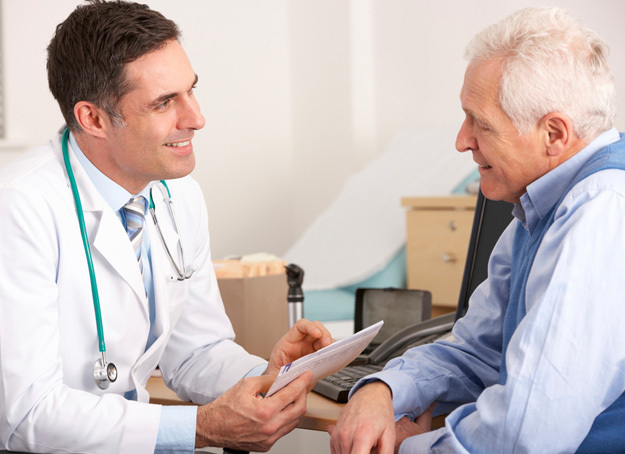 Other disorders may result from hearing loss, stroke, cerebral palsy, mental disability, or brain injury. An important part of SLPs work is the counseling and support of the individual and their families on speech disorders and on knowledge and understanding of how to cope with the stress associated with these problems. These individuals provide personal hygiene care while in the patient's home such as bathing, shampooing, and nail care. With additional time, aides may perform light housekeeping. 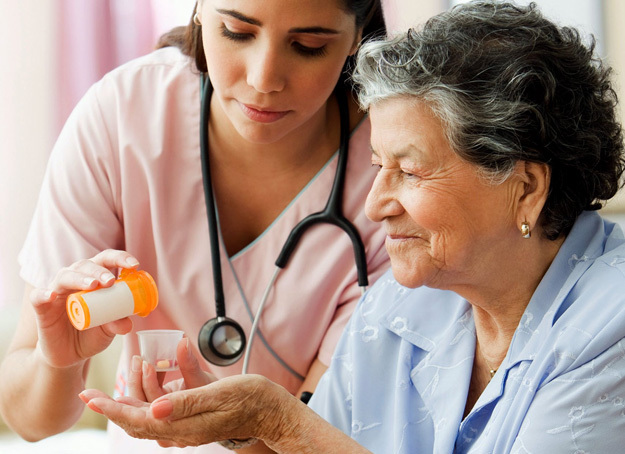 Home health aides work under the supervision of a registered nurse or physical therapist. 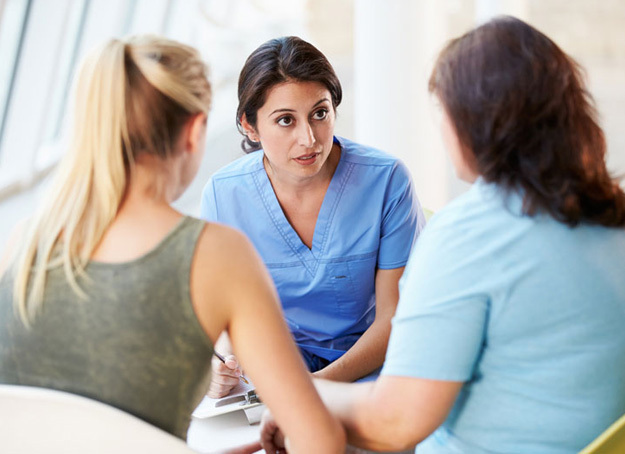 Medical Social Workers are designated to assist our clients locate different resources that can be available to them via the State and Federal Government. Our social workers are there to provide helpful information and to hep our clients navigate through all the bureaucracy that unfortunately seems to go hand-in-hand with health care problems. They may assist with counseling, support groups, financial assistance, medical transportation, Meals on Wheels and etc.